Knockin’ on Heaven’s Door is a song written and sung by Bob Dylan, for the soundtrack of the 1973 film Pat Garrett and Billy the Kid. The best western ever made, and probably the best film in history. The song describes the collapse of a deputy sheriff; dying from a bullet wound, he tells his wife “Mama, take this badge off of me; I can’t use it anymore.” The saddest and best death scene you’ll ever witness (yes, I love that film). 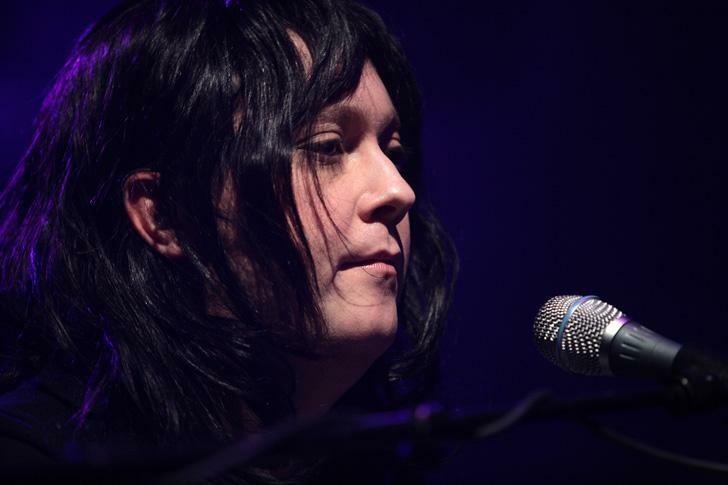 Antony and the Johnsons is a music group presenting the work of Antony Hegarty. Antony Hegarty (born 1971), often referred to simply as Antony, is an English singer, composer, and visual artist. Antony and the Johnsons has a done a few Dylan songs (all good), today we present their haunting and beautiful, Knocking on Heaven’s Door. 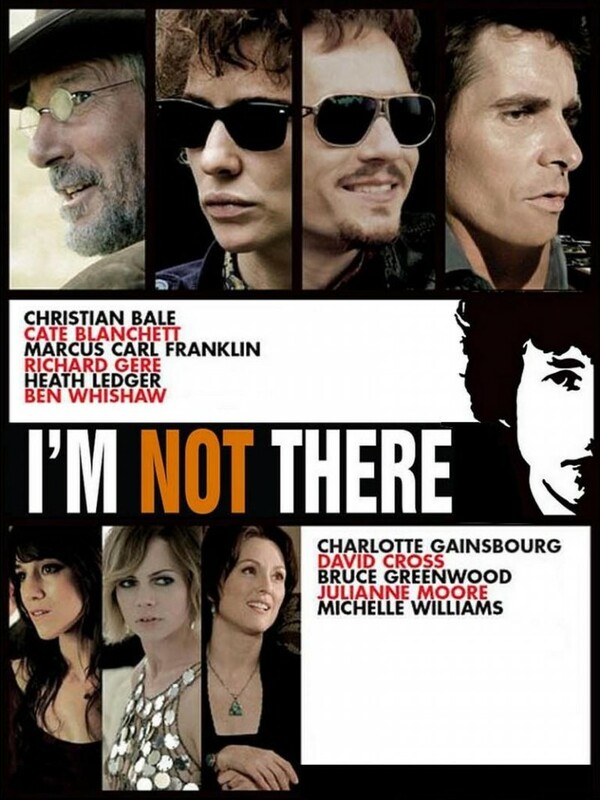 It has been very popular in TV and movies lately, but it started out as part of the soundtrack to the Dylan “fable”, I’m Not There.